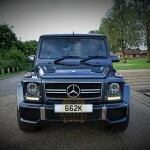 Mercedes G-WAGON G63 AMG Chauffeur & Wedding Car Hire available from Crystal chauffeurs. 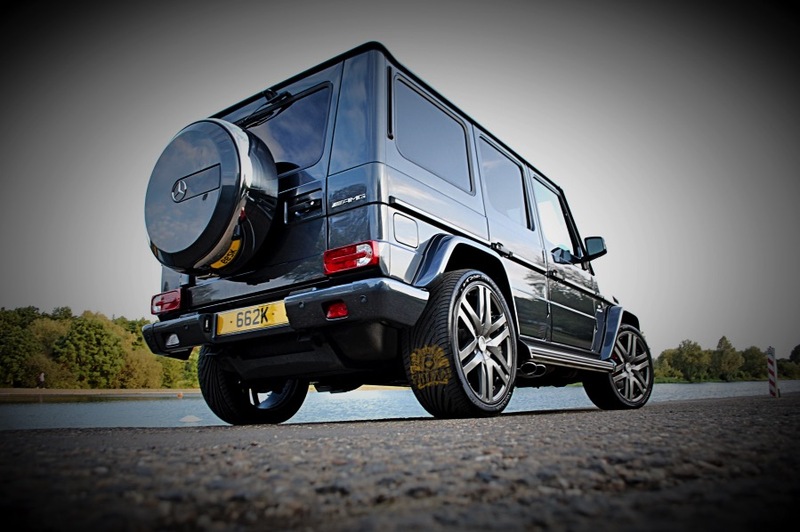 The G63 replaces the old supercharged G55 as the most powerful, quickest and most expensive version of the venerable G-class 4×4 on the road today. 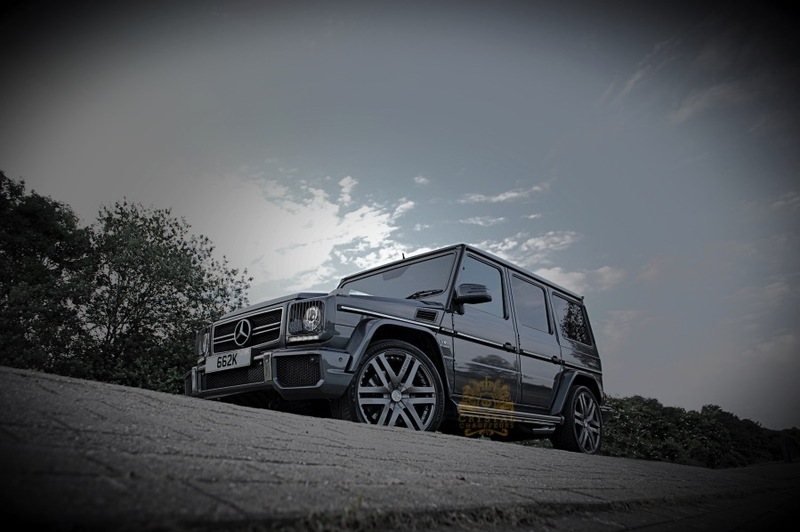 While it’s instantly recognisable as the ruggedly rectilinear Geländewagen that has been around for more than three decades, the Mercedes G-WAGON G63 can be distinguished from lesser models by a unique radiator grille and front bumper, flared wheel arches, stainless steel running boards, a macho side-exit sports exhaust system and big, 22-inch alloys. 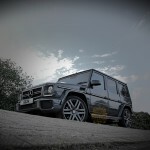 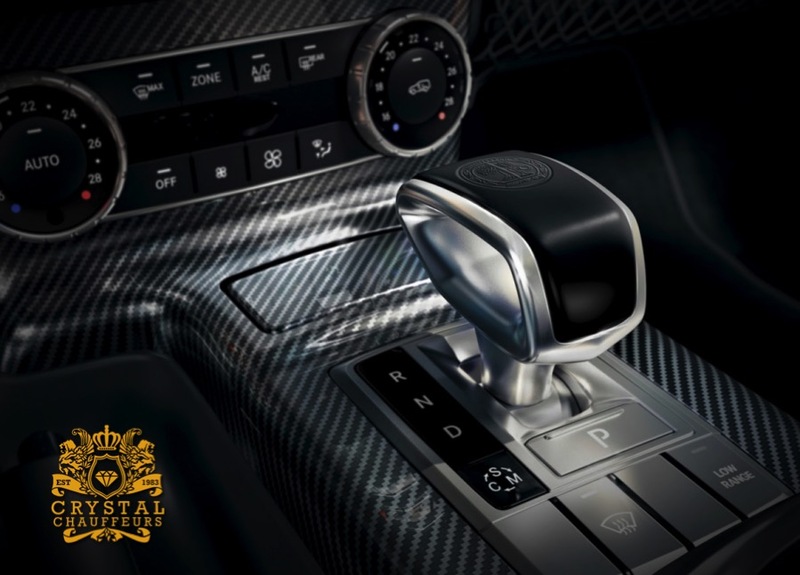 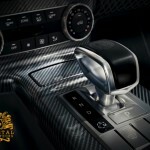 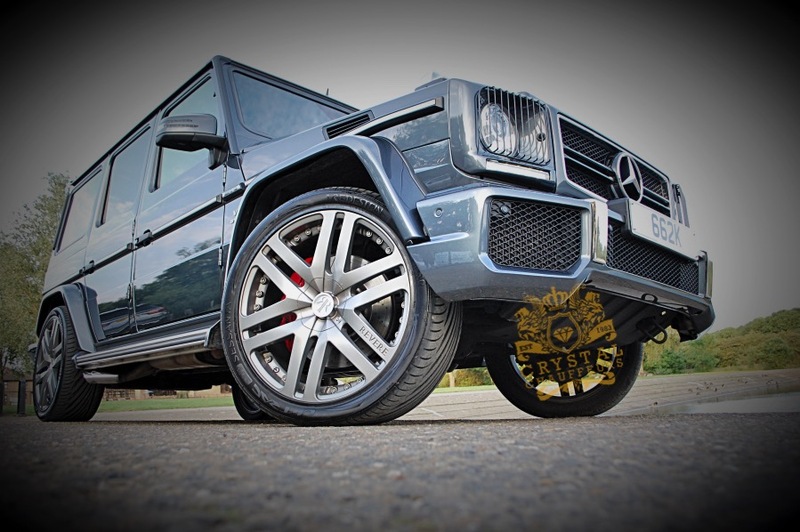 At crystal Chauffeurs our Mercedes G-WAGON G63 is a little rare to any other on the road. 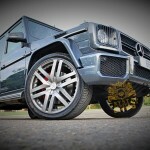 Being a special order we have had it styled by “Revere London” – a bespoke company that only works alongside the elite. 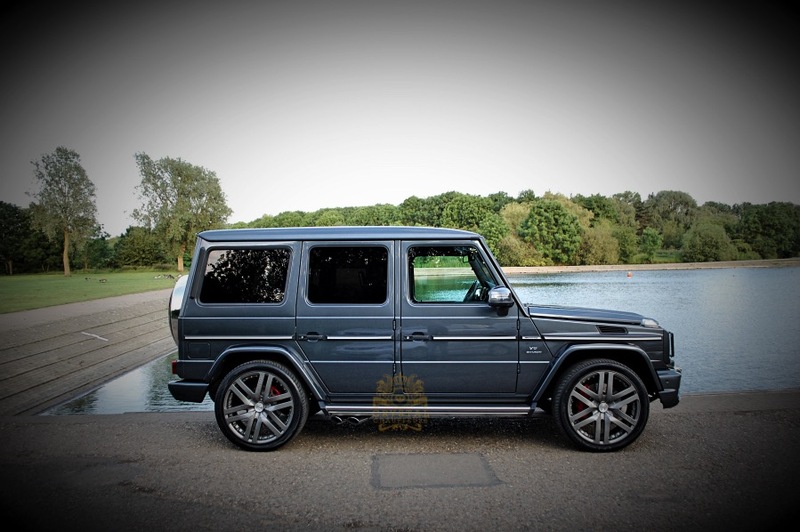 With the exterior finished in Tenorite Grey this car is universal for any event. 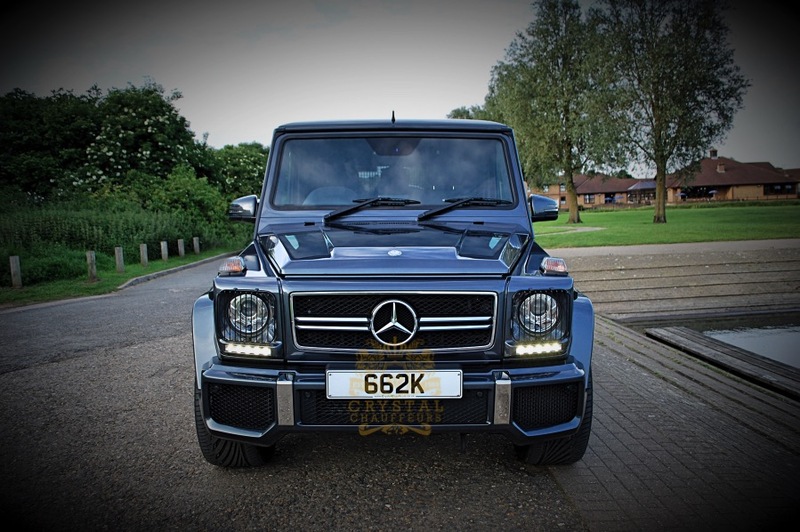 Our G63 4×4 can be hired for Wedding Car Hire, Chauffeur Car Hire, VIP Car Hire, Prom Car Hire, Music Videos, Photo Shoots, Airport Transfers, Sporting Events, Corporate Events, Funeral Car Hire, carry of Personal Body Guards and any other Ground Transportation needs. 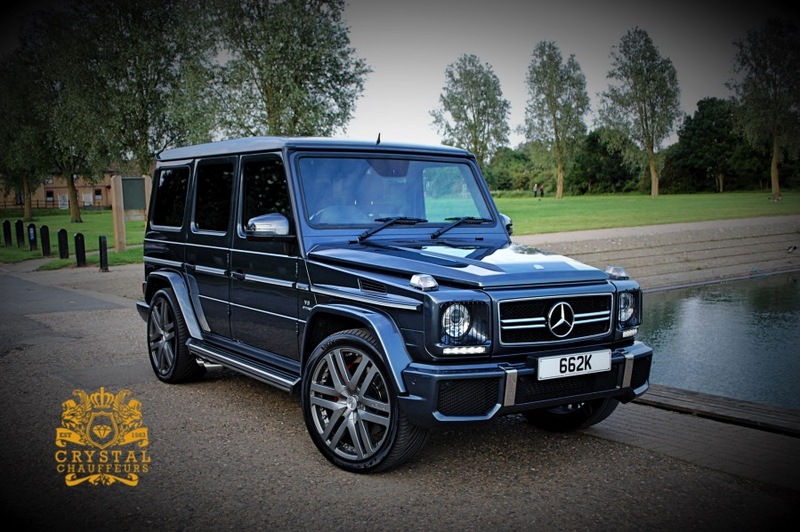 For information about this vehicle please call our office and speak to our customer service representatives on 0800 4488895.